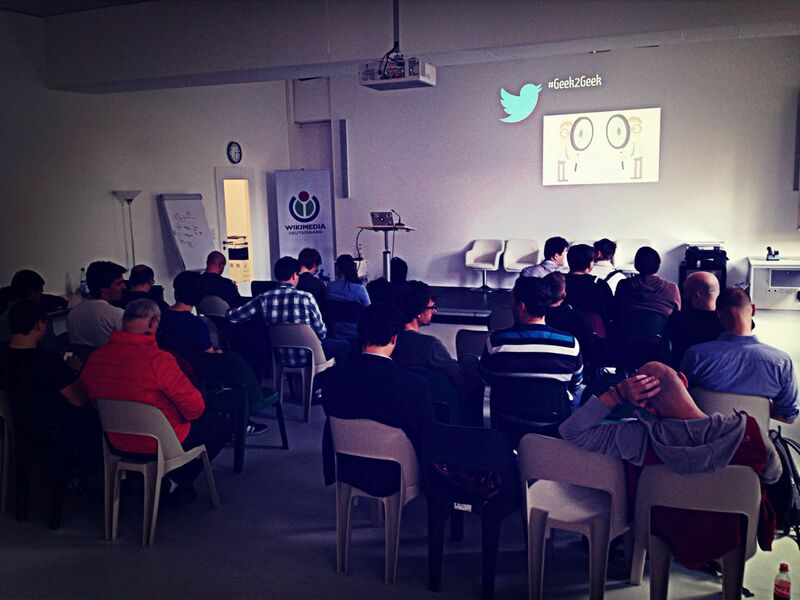 Last week we did again a Geek2Geek event in Berlin. This time the event was hosted by Wikimedia Deutschland and the topic was “NoSQL Ring Architecture”. Ring Architecture is designed for high scalability and BIG DATA! The idea is the your data store is organized in a ring and your write operations can be send to multiple nodes in the ring. The nodes of the ring can be server nodes distributed over the whole planet. 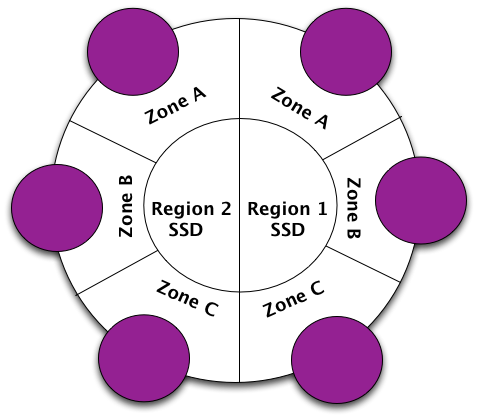 Typically your data is stored redundantly in multiple nodes (Not necessary in all nodes). That makes it automatically very failure tolerant. It is also very interesting for Geo Location use cases. If you run a service world wide for local retail for example, you will send most of your write operations from Europe to nodes in Europe. that means that read operations from Europe are super fast. Reads for European retail data from other continents would be still possible of course, but it would be a bit slower. But that’s OK, because you know that kind of reads are the Exception. The Geek2Geek event happens every couple weeks. Always at a different location and always with a different topic. We always invite at least 2 speakers to 1 topic. We want to see different solutions for a problem and get people with different background into 1 room. Two very popular implementations for Ring Architecture are Apache Cassandra and Riak. We had a talk to each of them. Round about 50 people attended to the event. Check out more pictures on the MeetUp page. Christian Johannsen gave a talk to Cassandra. The talk was recorded and we even live streamed the talk on YouTube. Watch the talk here. Christian did a great job. He gave a really good intro to Cassandra and explained very well how it works. We had surprisingly many questions to Cassandra from the audience. Much more than usual. Geek2Geek is always FREE and most times we have even free drinks and Pizza! That wouldn’t be possible without our awesome sponsors! Many Thanks to Wikimedia Deutschland for sponsoring the great room and the possibility to record and even live stream the talks! 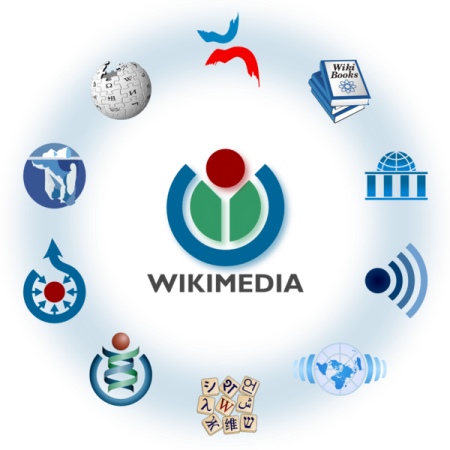 The Wikimedia Foundation in Berlin is working on several Open Source projects. The most popular is of course Wikipedia. But indeed most of the engineers at Wikimedia in Berlin work on the WikiData project. That is the biggest fact database in the world. Many Thanks to DataStax for the food sponsoring. DataStax is the company behind Apache Cassandra. If you need professional help & support for your Cassandra installation you should talk to DataStax. They have more than 300 employees all around the world, ready to help you. Many Thanks to Basho Technologies for the food sponsoring. Basho Technologies is the company behind Riak. If you need professional support for your Riak installation you should contact Basho Technologies. And maybe you are even interested in their new Cloud Hosting Service for Riak. And many thanks to VersionEye for organizing the event. For bringing together the right people, the right speakers and the right sponsors. 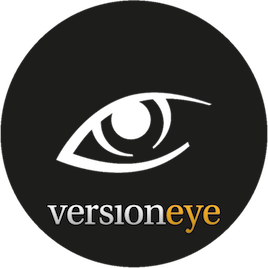 VersionEye is a Notification System for Software Libraries. It helps developers to stay up-to-date.